A Fascinating Hotel located in the heart of Colombo – Sri Lanka. Whether it is for business or pleasure, make your visit truly exceptional and memorable by staying at Hotel Marino Beach that offers an experience with a blend of luxury and modernity that you wish would last forever. 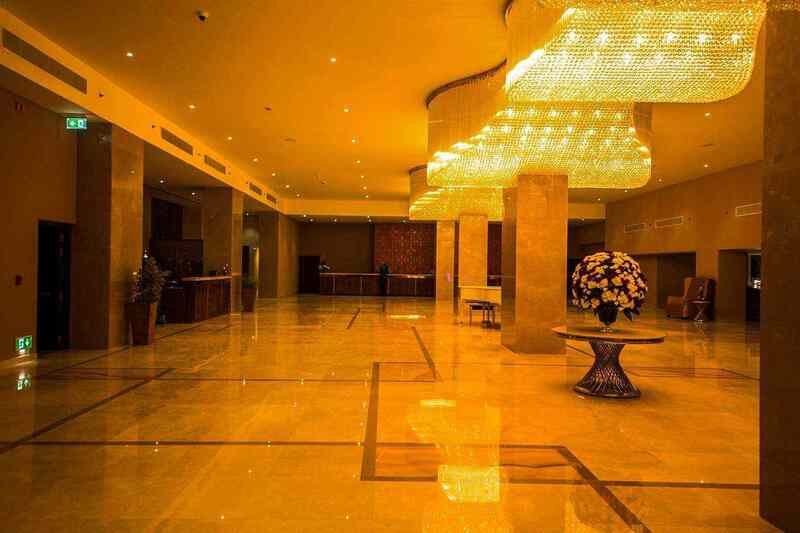 It boasts of 300 spacious and luxurious rooms, designed with true urban elegance. 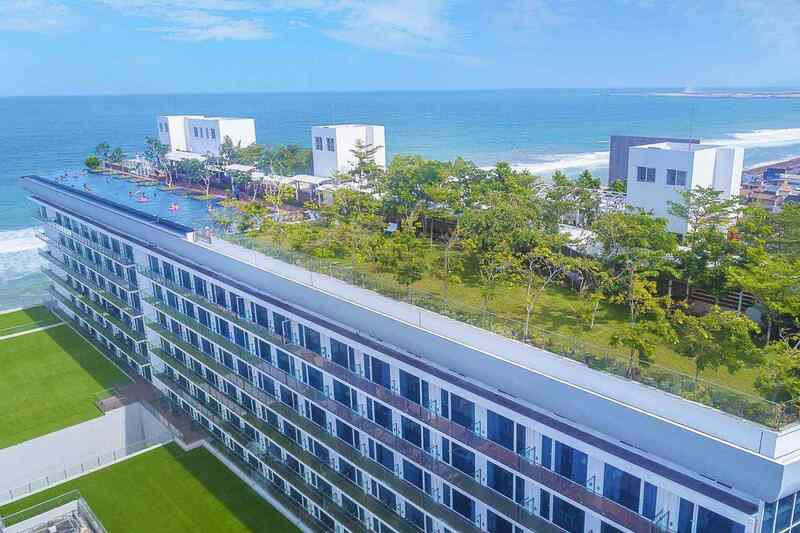 It features all amenities of a star class hotel, together with an iconic rooftop Infinity Pool & Garden, with Panoramic views of the Indian Ocean and the City. All rooms have a balcony, 50-inch Flat-screen Cable TV and Complimentary Mini Bar. Also provided for your comfort and convenience are Daily Housekeeping, Laundry Service, 24-hour Front Desk Support and access to Free Wi-Fi. 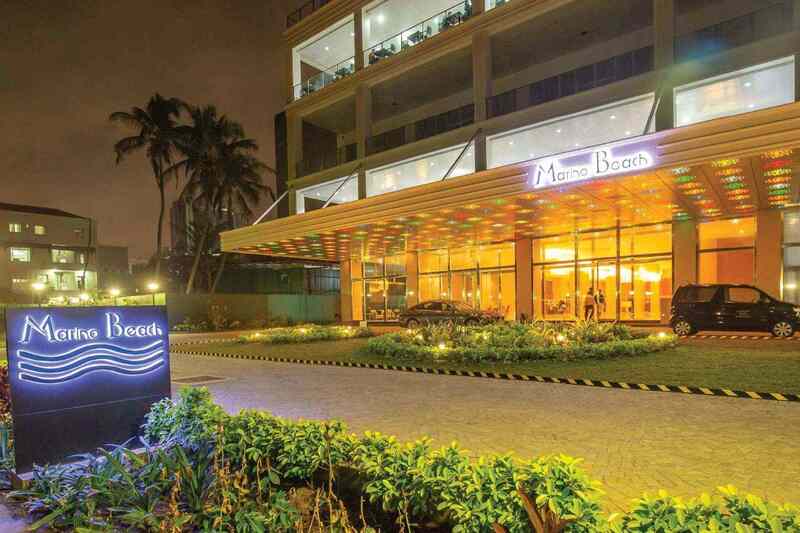 Hotel Marino Beach offers unique standards and value for your stay, featuring in-house Restaurants, Bars, Fitness Center and a Spa by Angsana. Elegant conference rooms are also available to cater to the requirements of our corporate clients, whilst the Grand Ball Room could host up to 900 guests in various settings and is ideal for Weddings, Dinner parties or other Social events. The Hotel is ideally located for business and entertainment and provides you easy access to all renowned sights of the City. Adjacent to the Hotel is Marino Mall that features an array of branded shops with diverse products. It also includes a Food Emporium, VR Centre and a 9D Cinema to enjoy a fun-filled and active stay.